It is not always easy to find an ideal destination to go on holiday with teenagers. The perfect destination for teenagers must be a mix of fun, relaxation, shopping, sun and outdoor activities. 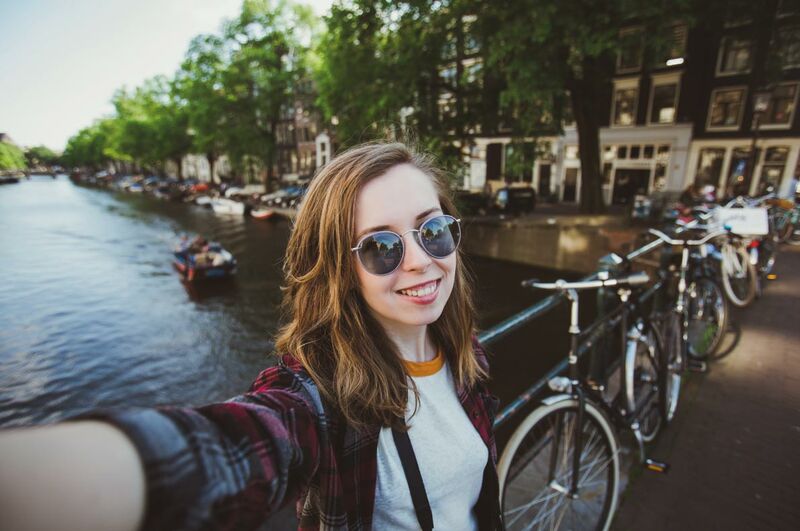 Here is your ranking of the best destinations in Europe for teenagers. Book your hotel, hostel, apartment, B&B, at the best price and your best activities in Europe today for a perfect family holiday. 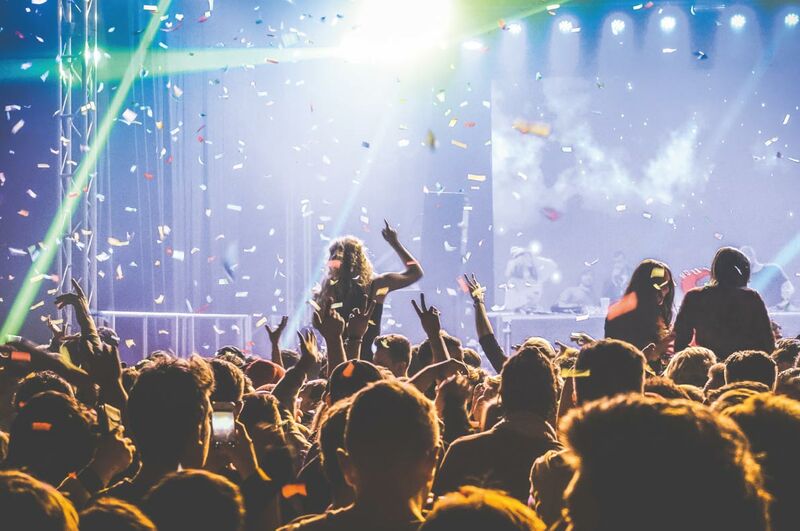 Your teenagers will love Split, one of the most dynamic and most teen-friendly cities in Croatia. Dozens of activities are perfect for them such as the 2-hour Game of Thrones Tour during which they will be able to see the different film locations of the famous series. Your teens will also love exploring this beautiful city during a stand up paddle tour to combine fun, exercise and sightseeing all in one tour. Younger people will love the "pirate cruise with lunch & drinks" on a replica of Christopher Columbus's boat while parents will enjoy a cocktail in one of the best hotels in Split as well as a Culinary tour to enjoy the famous and healthy Mediterranean cuisine. Book your flight to Split, your accommodation at the best price guaranteed and your best things to do in Split and discover one of the best destinations for holidays with teenagers in Europe! Amsterdam has always welcome young people; everything is in motion, everything is possible in Amsterdam. Millions of young students on ERASMUS programme learn how to become more independent from their parents. For teenagers with a passion for history, do not miss a visit to the Van Gogh Museum and a guided tour of the Rijksmuseum. If your teenager is passionate about sports book your tickets to the "Amsterdam Arena Stadium". For a family outing, treat yourself to a visit at Madame Tussauds or a cruise on the canals of Amsterdam. Book your flight tickets and hotel at the best price guaranteed and your best activities and tours in Amsterdam. For its location and excellent value for money we advise you to stay at the hotel Monet Garden Hotel Amsterdam. The Algarve is probably one of the best destinations in Europe, the only destination that can be suitable for children, teenagers, parents, grandparents. Everyone loves the Algarve for several easy-to-understand reasons: nature is outstandingly beautiful, you can see dolphins, visit sublime islands like Deserta Island, authentic markets with the freshest fruits and vegetables at affordable prices or simply relax on one of the amazing beaches of the Algarve. Book your hotel, apartment, guesthouse or B&B in the Algarve, as well as your best activities and your flight at the best prices guaranteed. We can recommend the sublime hotel Vilalara Thalassa Resort where we stayed and the Vila Vita Parc Resort & Spa with direct access to the beach. We also recommend the Be Live Family Palmeiras, a 4-star all-inclusive hotel located next to the most beautiful beaches in the Algarve. London is certainly teenagers’ favourite destination. They already know, from television series, the most emblematic places in London and will enjoy to take selfies in front of the huge advertising screens of Piccadilly Circus or by crossing, like the Beatles, the most famous pedestrian crossing in the world at Abbey Road. They can discover London from the London Eye or visit one of the most beautiful museums in Europe, the Tate Modern. For movie buffs schedule a tour of Warner Bros. Studios to see Harry Potter behind the scenes. If you want to see some celebrities pretend to be a paparazzo in the streets of Notting Hill or just buy your online tickets to Madame Tussauds. 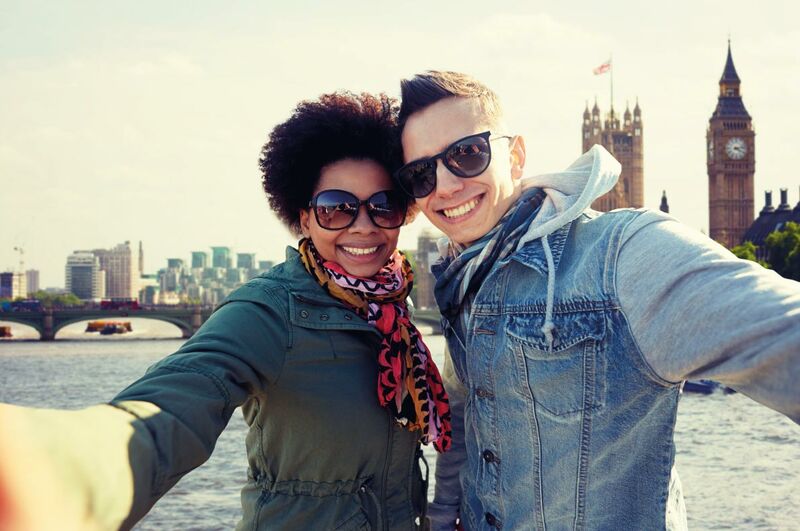 Book your flight to London as well as your accommodation at the best price guaranteed and your best things to do in London. All roads lead to…Milan. Milan is a trendy destination that inspires the most famous designers, stylists, filmmakers, musicians and travellers from all over the world. 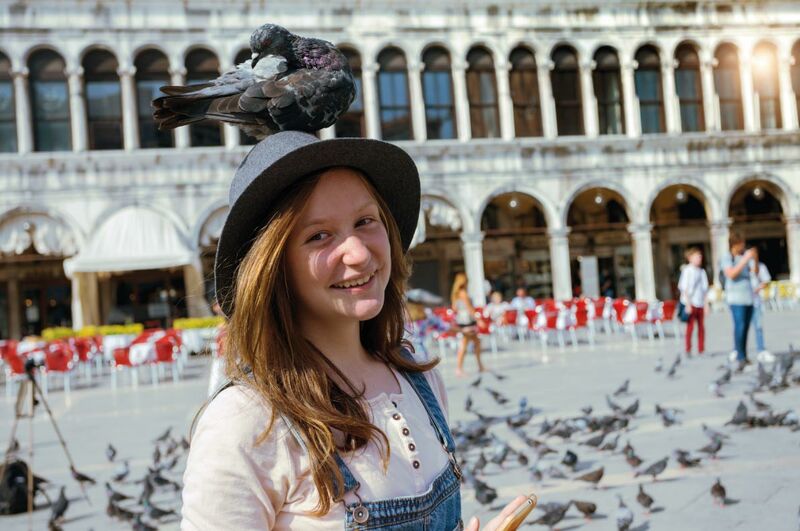 Give your teenager an unforgettable visit to one of the best destinations in Europe by booking your hotel at the best price guaranteed as well as your flights to Milan. Make this stay unforgettable and also book your best activities such as your tickets for access to the roof of the Duomo, a day trip to the Lake Como or a Serravalle Designer Outlet shopping tour or a traditional homemade pasta cooking experience. Select your hotel at the best price and discover the beauty and richness of Milan. Sainte-Maxime in France is known worldwide for the quality of its crystalline blue waters (since 1987 Sainte-Maxime flies the European Blue Flag), the hospitality of its inhabitants but also its many sports and leisure activities for young and old. Sainte-Maxime has also been awarded the "Family Plus" label. Come and discover Sainte-Maxime, probably one of the most beautiful cities of the French Riviera and treat yourself to a dream holiday with your family. Book your hotel and your flight at the best price guaranteed today. Berlin is dynamic, artistic, trendy and rich in history. We advise you to visit the Berlin Wall both for what it represents and for the artistic creations that cover the few remaining parts of this wall of shame. Less known but perhaps even more exciting for your teenagers, you can visit the "Computerspielemuseum", the computer game museum. This is not just a museum since you will be able to play most of the games on display. Visit the Tv Tower Berlin at the end of the day and climb to the top of this tower at sunset to watch the whole city. 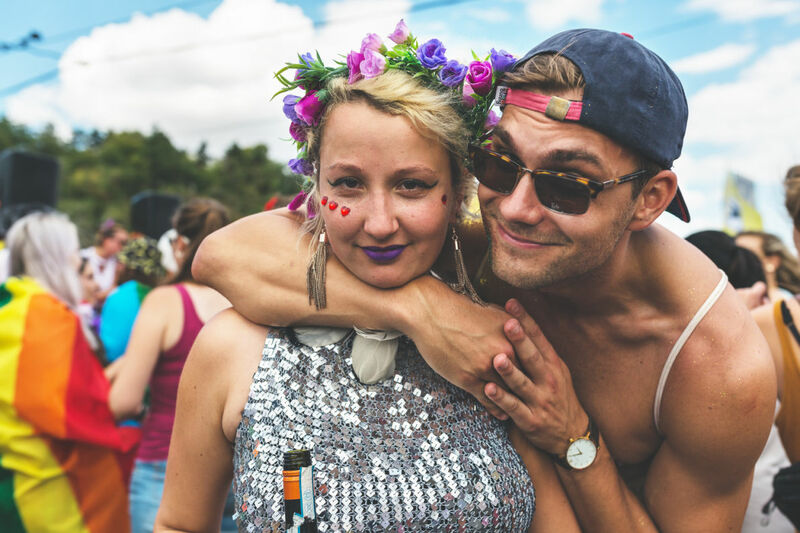 We have selected for you the best things to do in Berlin. Book your flight tickets and hotel at the best price guaranteed and treat yourself to a family holiday in Berlin. 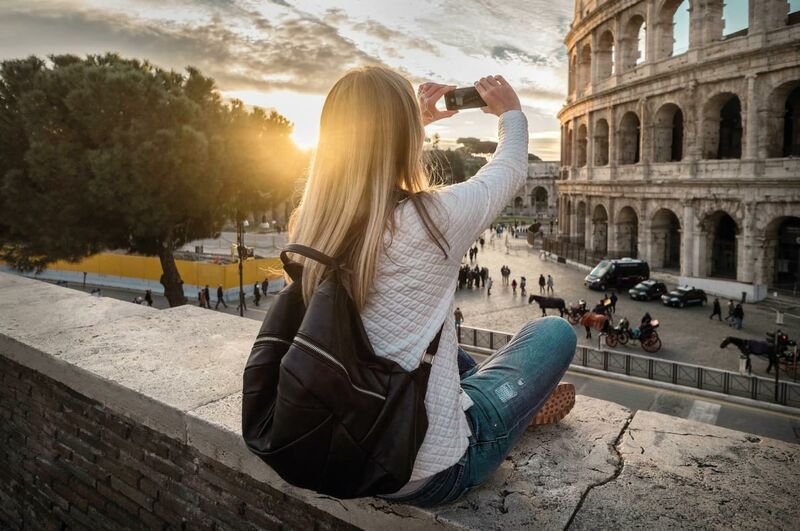 Offering your teenagers a holiday in Rome is offering them memories for a lifetime. Come and visit the Coliseum and the Trevi Fountain. Enjoy delicious pastas or pizzas (teenagers’s favourite food - you can even have calzones with ricotta and nutella in Rome! ), take a walk in this city which is a true open-air museum. Book your best things to do in Rome as well as your hotel at the best price and your flight tickets to Rome. The ancient capital of Italy has lost none of its charm and attracts travellers from around the world every year. As a family, you can have a great time in Turin visiting the Egyptian Museum or the legendary "Juventus Stadium". 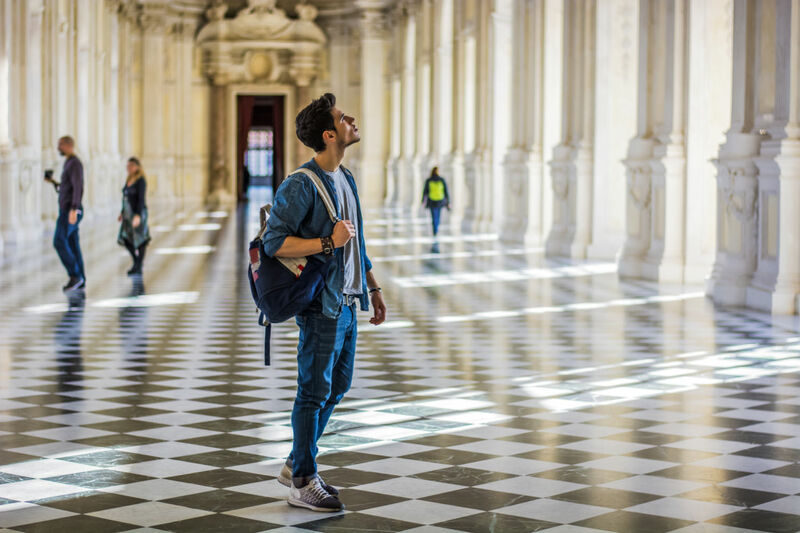 You can also take a stroll on a historical tram and if it's raining, opt for the underground tour of Turin and visit the tunnels and underground cellars of the city with a local guide. Book without delay your best things to do in Turin and your flight ticket and hotel at the best price. Venice is the city you dream to see once in a lifetime You can go there with your beloved one or your family and discover the most incredible emblematic places in Venice. Treat yourself to a gondola cruise, visit the Doge's Palace or take a boat trip to Murano, or Torcello & Burano Islands. To discover some of the history of the city book a "Secrets of Venice Carnival and Life of Casanova Tour" you will walk in the footsteps of this famous seducer while discovering the most interesting places in Venice. Visit one of the most incredible museums in Europe by visiting the Peggy Guggenheim Museum: it houses the most famous works of art from around the world. Book your hotel at the best price guaranteed in Venice and come to enjoy an unforgettable holiday in one of the most beautiful destinations in Europe. Mallorca is a dream destination just an hour or two away from the main cities of Europe. A sunny destination with hundreds of outdoor and indoor activities for the whole family, crystal clear waters, kilometres of beaches. Book your flight and accommodation at the best price as well as your best things to do in Mallorca such as a full-day jeep offroading in the Mountains of Mallorca, horse riding or a boat trip to Malgrats Islands. For family trips book your villa with pool or a large apartment at the best price in Mallorca and enjoy the sweetness of life on one of the most beautiful islands in Europe. 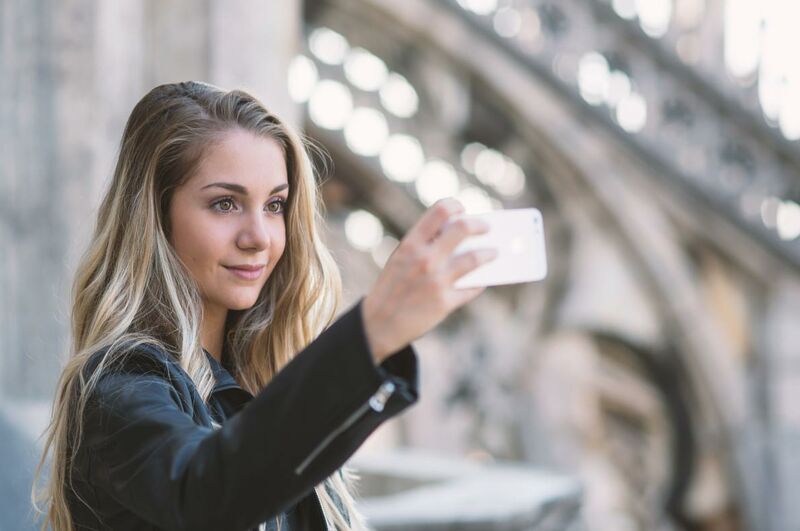 To give your teenagers a trip to Paris is to give them unlimited access to memories for a lifetime. The best season to discover Paris is certainly summer. The climate is mild, the parks are sublime, Parisians have gone on holiday so the city is much quieter. There are hundreds of museums in Paris, the Louvre is perfect for discovering the great classics and the Pompidou Museum is really a must-see to discover modern art and contemporary art. For history buffs, enjoy an excursion to discover the Palace of Versailles. For teenagers with a child's mind we recommend a day to Disneyland Paris. For the most romantic, treat yourself to a guided tour of Notre-Dame de Paris or a cruise on the Seine. Football buffs will be amazed by the mythical Stade de France. 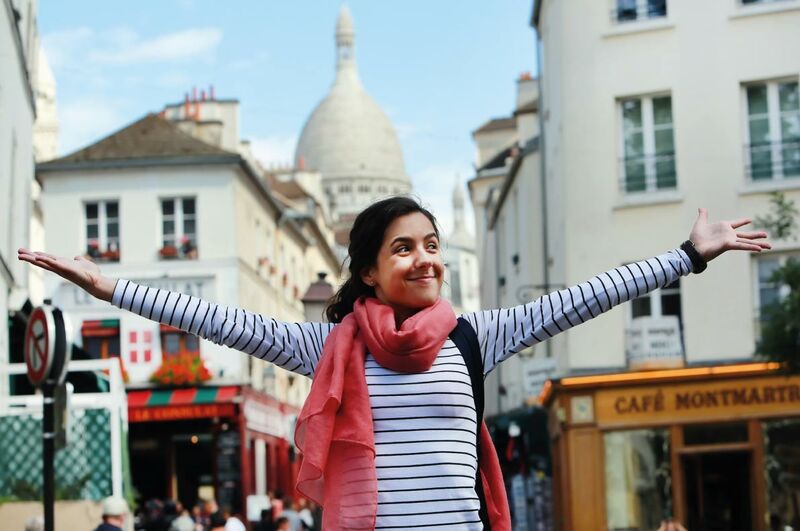 Book your flight and hotel at the best price in Paris. For teenagers we recommend the Mama Shelter Hotel, the prices are affordable and the decor is trendy, your teens will love it. Val Thorens is the trendiest resort in the world. The best skiers, personalities, creators and travellers from around the world just love Val Thorens. The ski resort is considered to be the best ski resort in Europe. Teenagers will love the quality of the slopes but also their extent. 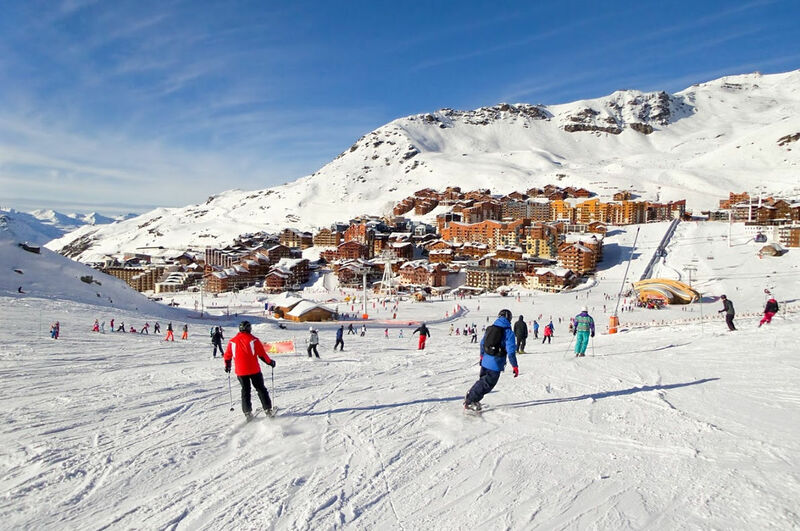 Val Thorens offers one of the largest ski areas in Europe. While your teenagers enjoy Val Thorens' superb après-ski evenings, you can relax in the magnificent Val Thorens Spa hotels. We advise you to stay at the Pashmina: with its spa, restaurants and direct access to skiing, it is probably one of the best hotels in the world. If London is a great city for teenagers, Brighton has many additional assets such as direct access to the sea, more affordable prices, a sublime pier ranked among the most beautiful piers in Europe, residents with a legendary open mind and world-unique attractions such as the futuristic British Airways I360 tower (138 metres above ground). 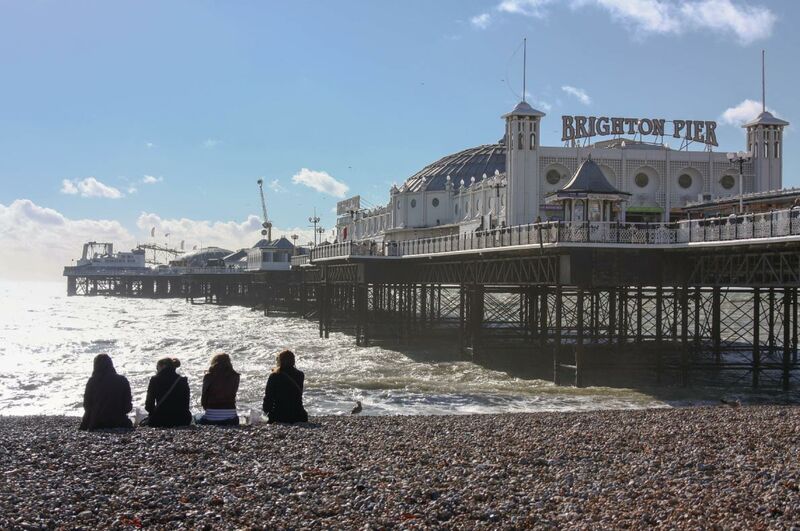 Book your flight and accommodation at the best price guaranteed as well as your best things to do in Brighton for a perfect holiday! Prague is one of the most visited cities in Europe and certainly one of the most beautiful cities in Europe. 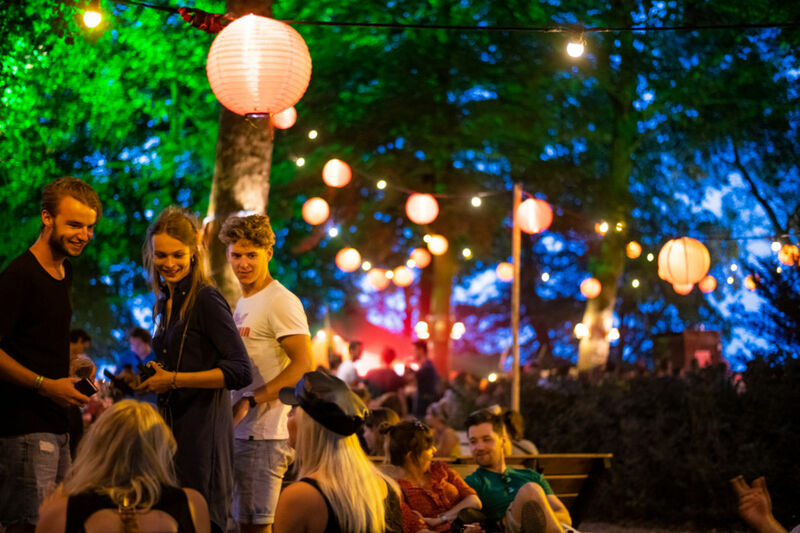 There are hundreds of things to do and see in the capital of the Czech Republic such as "a ghosts and legends walking tour", "a river sightseeing cruise" or an unforgettable Rock'n Roll dining experience at the Hard Rock Café. Book your best things to do in Prague and your hotel at the best price guaranteed and give your teenager a city break to discover a must-see tourist destination at an affordable price.